Choosing the most appropriate lighting system for your home represents a very challenging task, especially if you want to avoid spending huge amounts of money and reduce your monthly expenses, as well. 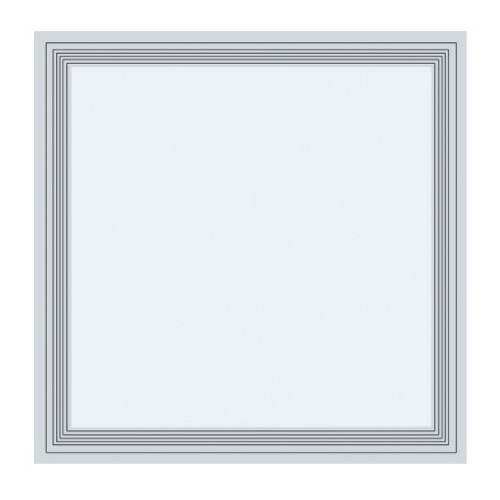 The 300×300 LED panel light represents an ideal choice in this regard, because this lighting system is cost-effective, functional and extremely suited for any home design, so you will make a very valuable investment when purchasing it. First of all, the 300×300 LED panel light has a size of 300*300 mm and a square shape, which makes it appropriate for different environments and locations (home, office, etc.). 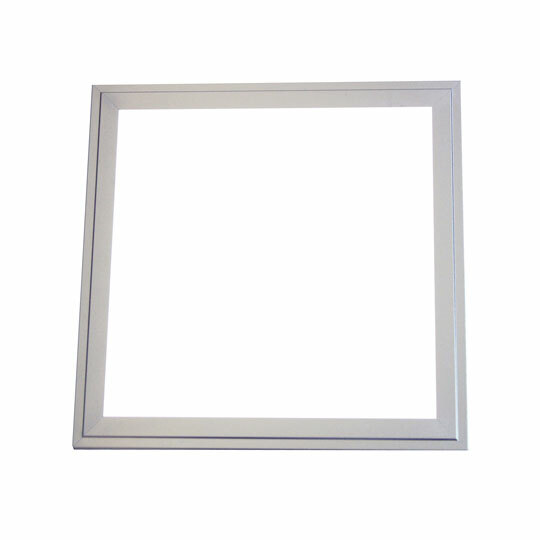 The panel combines highly efficient SMD LED chips and it is made specifically of aluminum (frame), which make it less predisposed to getting damaged. 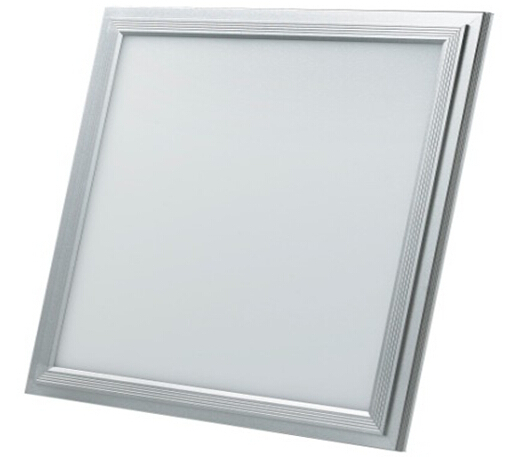 There are various luminous flux values associated with the 300×300 LED panel light. Usually, the luminous flux is associated with the emitting light color and this panel provides three different colors: cold white, natural white and warm white. 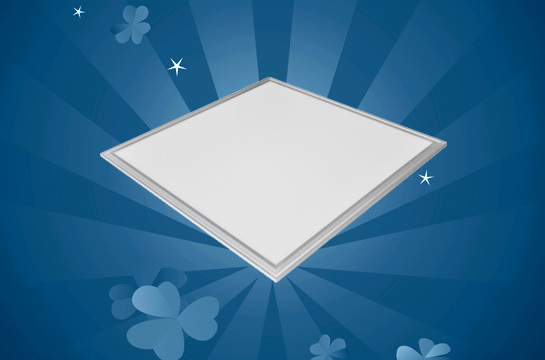 One of the great benefits of the 300×300 LED panel light is that this panel is dimmable, which means that people can easily set the light intensity based on their preferences. The panel includes an input voltage of 100-277 V, along with different color temperatures: W (Warm White, 2800-3200K), NW (Neutral White, 3800-4200K), PW (Pure White, 4800-5300K) and CW (Cool White, 6000-7000K). The 300×300 LED panel light emits light at a 110-degree beam angle, which automatically means that this panel can help you illuminate a larger area of the room. Most light panels have a beam angle that ranges from 80 to 100 degrees, so they cannot provide enough light for a single room. The LED lamp it contains has LED chips that can distribute the light evenly, helping you save approximately 80% energy and reduce your monthly expenses, as well. The 300×300 LED panel light emits a light spectrum with a color rendering index of 80 and its power can reach up to 10 Watts. 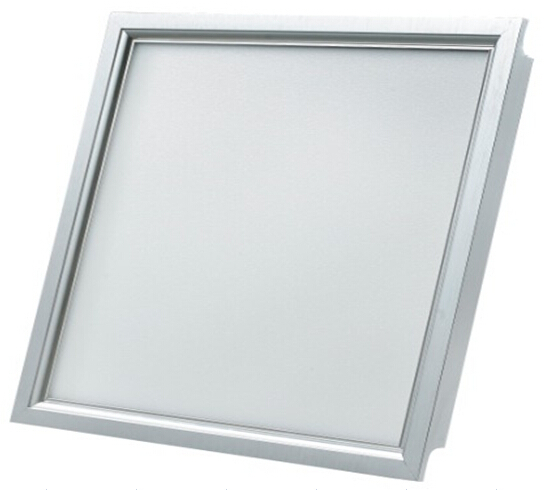 This LED panel is designed to be successfully integrated in every ceiling, as it also has a cut out of 180 mm. The product can be installed to every room and it does not require very much effort in order to function appropriately. This LED panel has an average life span of approximately 50000 hours and we offer a 3-year warranty, so you can easily get a new one if you are not satisfied regarding its performance. The LED panel is connected to an energy source that will allow you to use it extensively and whenever you need, without wasting energy. The 300×300 LED panel light is usually easy to install and, based on the manufacturer you purchase it from, you can also get various colors for the LEDs, so you will be able to use it for numerous other locations. The panel is equipped with flush mounts on the sides, so even the least experienced person can install it without any problem. If you do not consider yourself suited for this, you can always choose to get a specialized electrician service to have the LED panel installed to your home. Power consumption: 10W; Input voltage: AC 100-240V; LED quantity: 50 pcs; Light source: 4014 SMD LED; Luminous flux: 600 lm; CRI: 70 min. ; Warranty: 2 years. Power consumption: 20W; Input voltage: AC 100-240V; LED quantity: 100 pcs; Light source: 4014 SMD LED; Luminous flux: 1200 lm; CRI: 70 min. ; Warranty: 2 years. Power consumption: 12W; Input voltage: 200-265V; LED Quantity: 25 pcs ; Light source: Samsung 5630 SMD LED; Luminous flux: 950lm±10%; CRI: 82; Warranty: 3 years. Power consumption: 12W; Input voltage: AC 85-265V; LED quantity: 60pcs; Light source: 4014 SMD LED; Luminous flux: 1000lm; CRI: 70 min. ; Warranty: 3 years. 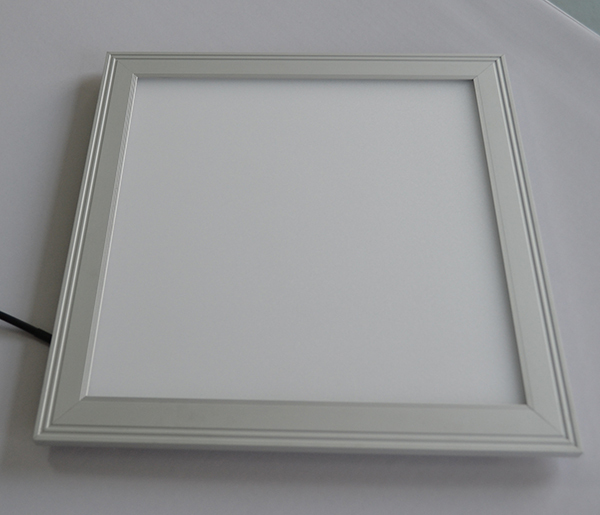 Power consumption: 12W; Input voltage: AC 100-240V; LED quantity: 72 pcs; Light source: 3014 SMD LED; Power factor: ≥0.95; Luminous flux: 900 lm; CRI: ≥80; Aluminum frame+PMMA (2mm) LGP; Warranty: 3 years. Power consumption: 18W; Input voltage: AC 85-265V; LED quantity: 90pcs; Light source: 4014 SMD LED; Luminous flux: 1300 lm; CRI: 70 min. ; Warranty: 3 years. Power consumption: 18W; Input voltage: AC 100-240V; LED quantity: 96 pcs; Light source: 3014 SMD LED; Power factor: ≥0.95; Luminous flux: 1350 lm; CRI: ≥80; Aluminum frame+PMMA (2mm) LGP; Warranty: 3 years. Power consumption: 12W; Input voltage: AC 85-265V; LED quantity: 60 pcs; Light source: 2835 SMD LED; Luminous flux: 1000 lm; CRI: 80 min. ; Warranty: 3 years. Power consumption: 16W; Input voltage: AC 85-265V; LED quantity: 80 pcs; Light source: 2835 SMD LED; Luminous flux: 1300 lm; CRI: 80 min. ; Warranty: 3 years. Power consumption: 9W; Input voltage: AC 85-265V; LED quantity: 40 pcs; Light source: 2835 SMD LED; Luminous flux: 650 lm; CRI: 80 min. ; Warranty: 3 years.